Chairman of the BoardAfter graduating from The Ohio State University in 1981 and working at Dow Chemical, Burton moved to St. Louis in 1986 to help grow the family business, Lee Scientific, after his father passed. The company’s growth is attributed to both capitalizing on a strong market for raw material manufacturing for clinical diagnostic industry. 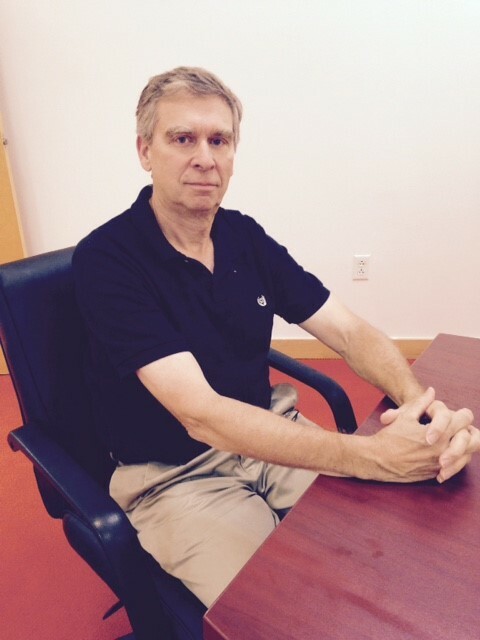 His mission is to build Lee Biosolutions into a world class biotech manufacturing juggernaut. Holds a B.S. in Marketing Management from Missouri State University and joined Lee Biosolutions in 2011 as Logistics Manager. He was promoted to Vice-President of Business Operations in 2014 for his ability to improve operational efficiencies in the business. He is currently on the Board of Directors and will continue running the day to day operations and assist the CEO in applying creative solutions to strategic challenges in order to maximize our growth potential. 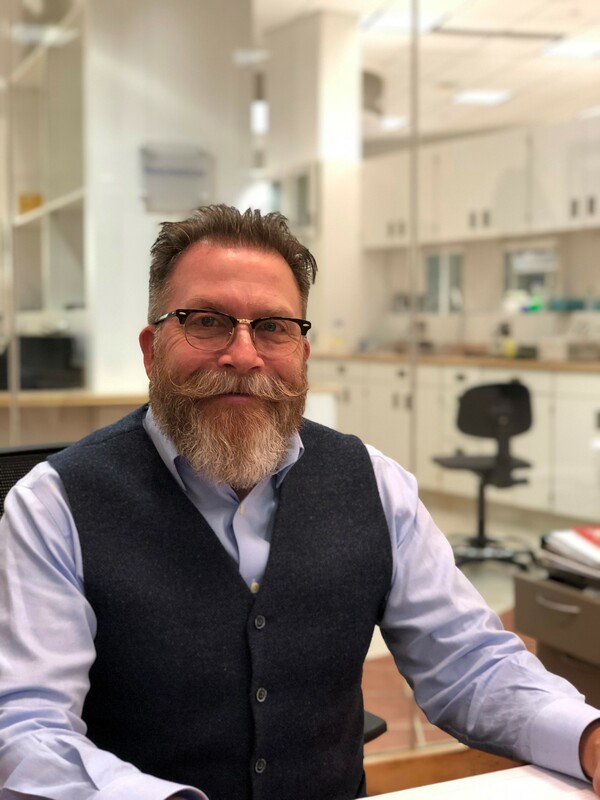 Joined Lee Biosolutions in 2010 focusing on building the company’s core technical and scientific expertise and translating that expertise into new business opportunities. Doug has substantial experience in development and commercialization of processes for production and testing of biological molecules. 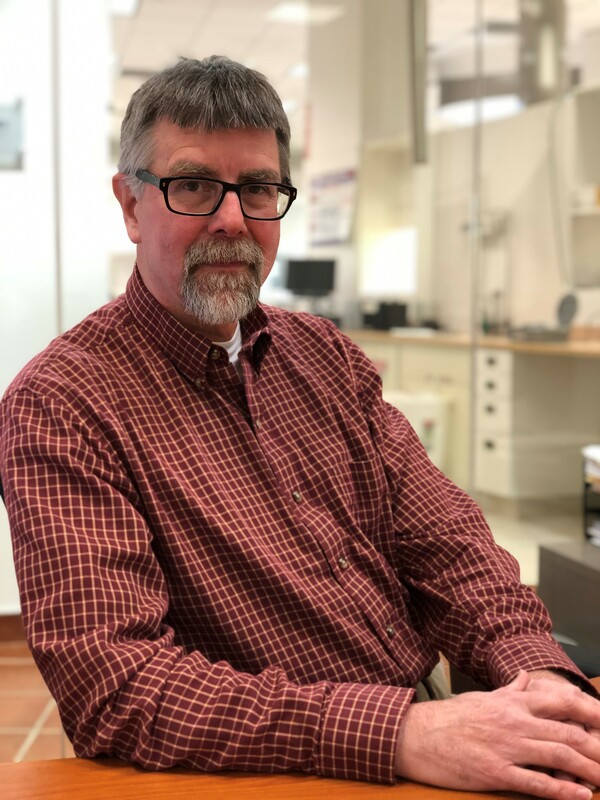 Doug's previous experiences includes a leadership positions at Singulex, Inc. and Sigma Aldrich, Inc. Doug has been issued four patents for biochemical methods for detection of human disease. Doug received a B.S. in Chemistry and Biology from Iowa State University and a Ph.D. in Biochemistry from the University of Wisconsin - Madison. 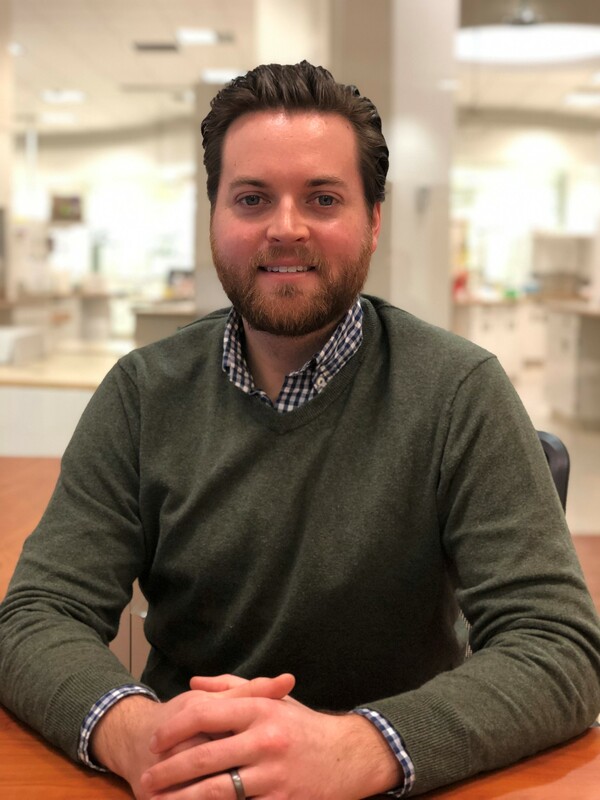 Joined Lee Biosolutions in 2015 as Regulatory Affairs Manager and promoted to Vice President of Quality Assurance and Regulatory Affairs in 2018. Kevin brings significant experience to the company in the area of Global Quality Compliance, GMP and technical expertise in the IVD Market. Kevin received a Bachelor of Science in Engineering Management from the University Of Missouri and has a Masters of Business Administration. 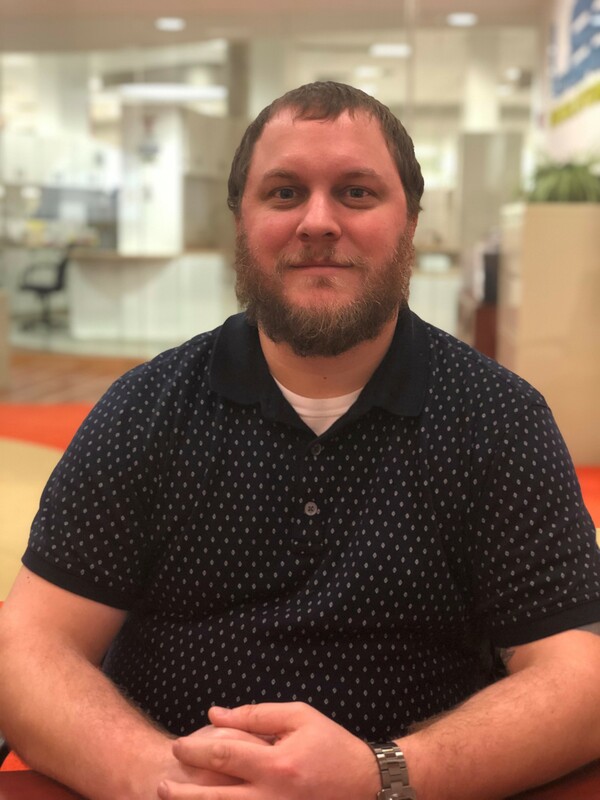 His previous experiences includes a career at McDonnell Aircraft, leadership positions such as Production Manager at Sigma Chemical and instrumental in obtaining ISO 13485 certification and implementing MRP System and is used to working in highly regulated fields. Quality Assurance ManagerJoined Lee Biosolutions in 2009 as a Production Technician. He has been involved in many facets at Lee Biosolutions and was an integral part of the initiation of Lee Biosolutions’ first clean room. In 2015, Jonathan was promoted to Quality Assurance Manager. He ensures corporate regulatory compliance including to ISO, FDA and GMP for day to day operations. He has guided our quality system through our facility move in 2015 and from ISO 9001 to ISO 13485. Jonathan earned a B.S. in Management from Webster University. 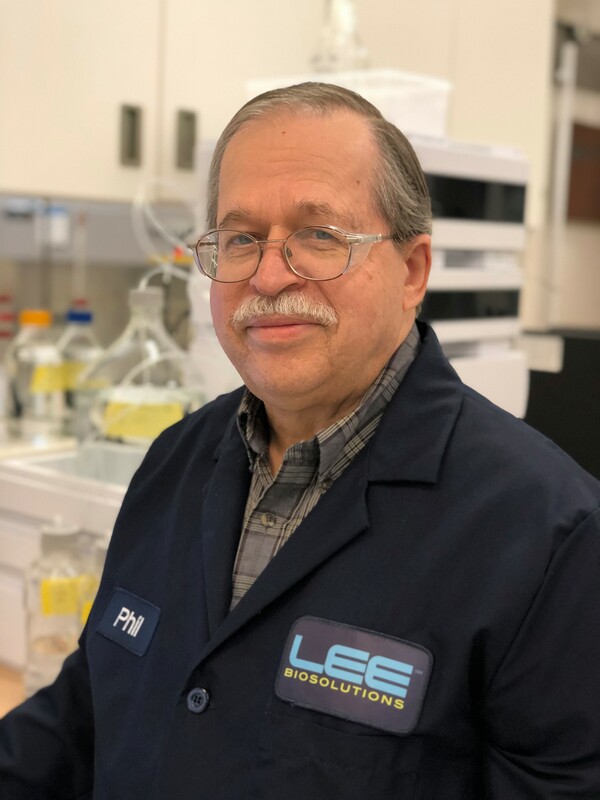 Daniel Fagan, Ph.D.Board Member / Strategic ConsultantJoined Lee Biosolutions in 2014 and brings a wealth of knowledge to the Lee Bio Board with his career spanning more than 40 years in both the Fine Chemical and Pharmaceutical Industries. His previous industrial experience includes the following: President of Sigma Chemical, General Manager of Mallinckrodt Pharmaceuticals' Peptide Division, President of PepTx, President, CEO and Chairman of the Board of Synthetech, Inc., Managing Director Brocair Partners as well as consulting over the last 18 years for various fine chemical, biotechnology and pharmaceutical companies. 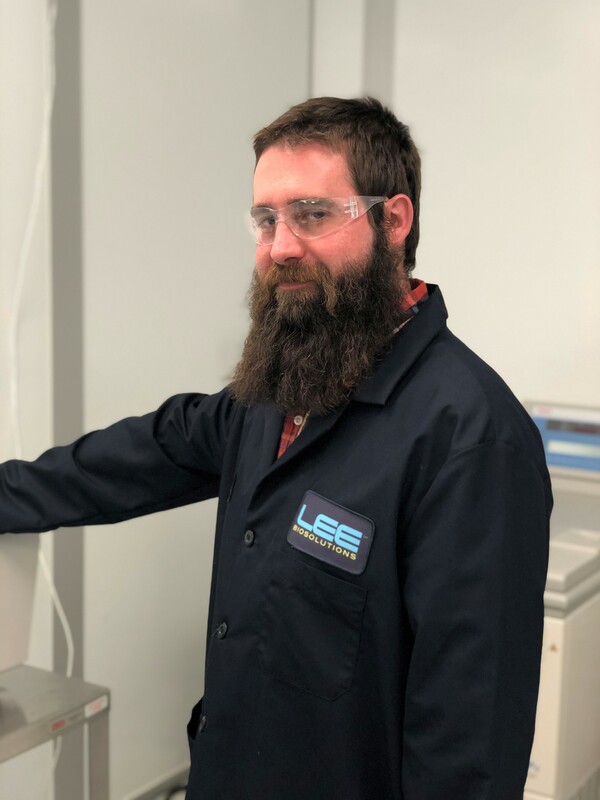 Joined Lee Biosolutions as a cGMP Manufacturing Supervisor in 2014 bringing 10+ years of experience in cGMP protein purification biopharma manufacturing in which Don was responsible for the management and project lead of technical transfer and scale up of bulk pharmaceutical and active pharmaceutical ingredients. 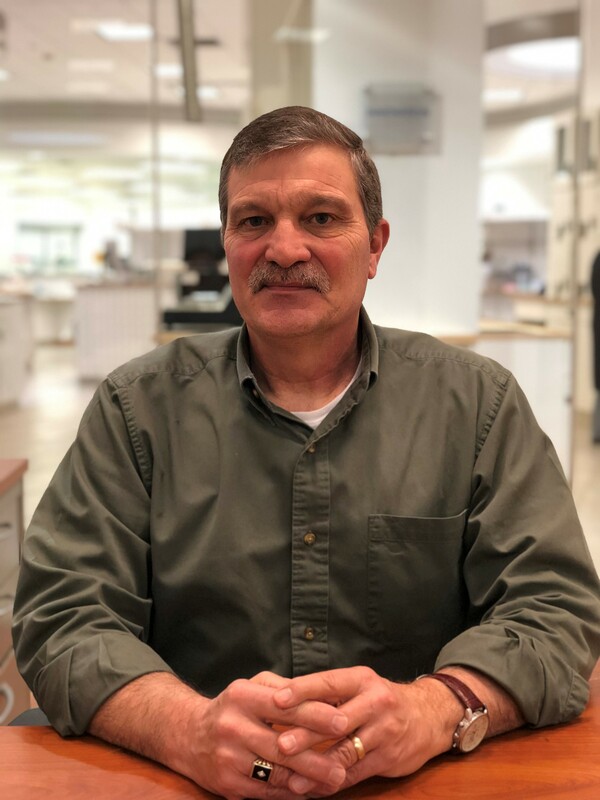 Don’s focus with Lee Biosolutions was building the company’s cGMP and clean room operations and he has since been promoted to Manufacturing Manager in 2018. Don earned a B.S. in Animal Science from the University of Missouri. Joined Lee Biosolutions in 2014 as our Research and Development manager. 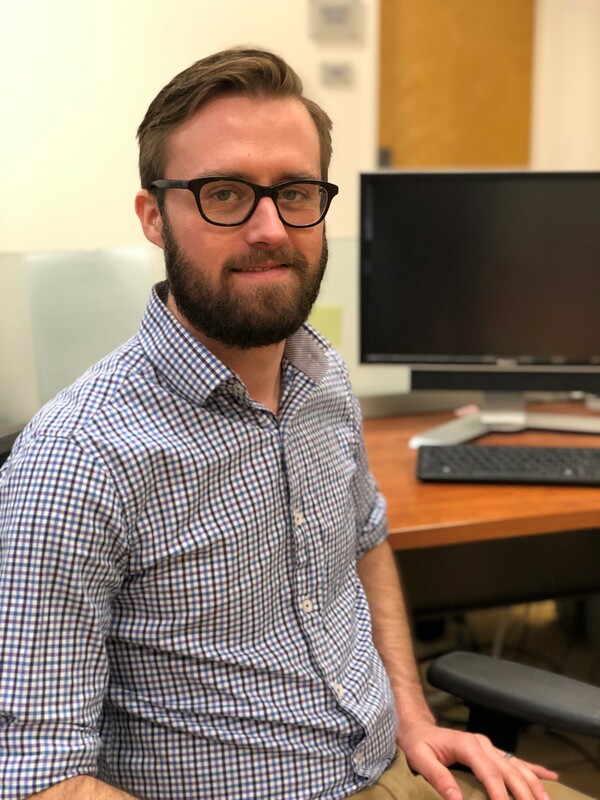 Dr. Anevski’s extensive industrial experience with research, assay development and process validations has made our R and D program one of the best. . 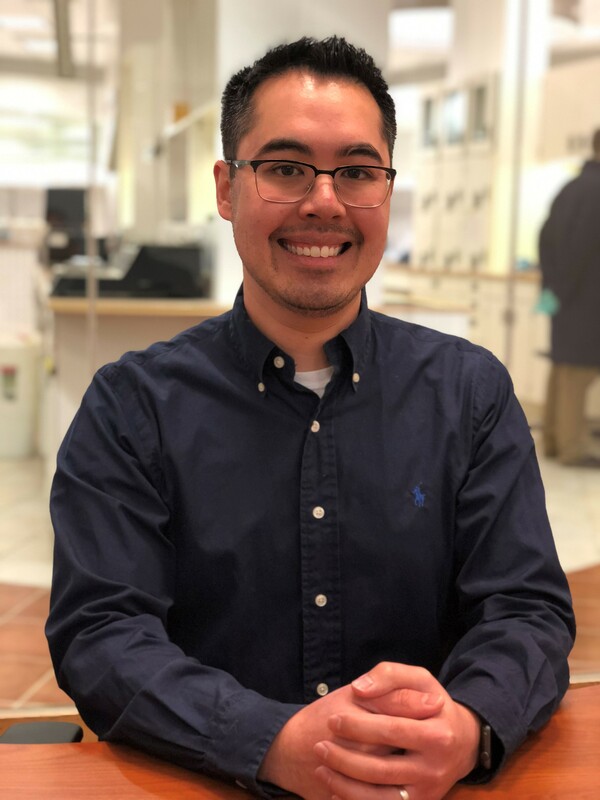 Previously he worked as Vice President of Pharmaceutical Manufacturing at Reliable Biopharmaceutical, as an Analytical Research Manager for the bakers’ yeast group at Anheuser Busch and in the research department at Sigma Chemical. Dr. Anevski holds an A.B. in Chemistry from Boston University and a Ph.D. in Biochemistry from St. Louis University. Dr. Anevski brings extensive scientific and cGMP regulatory knowledge and expertise to our group.